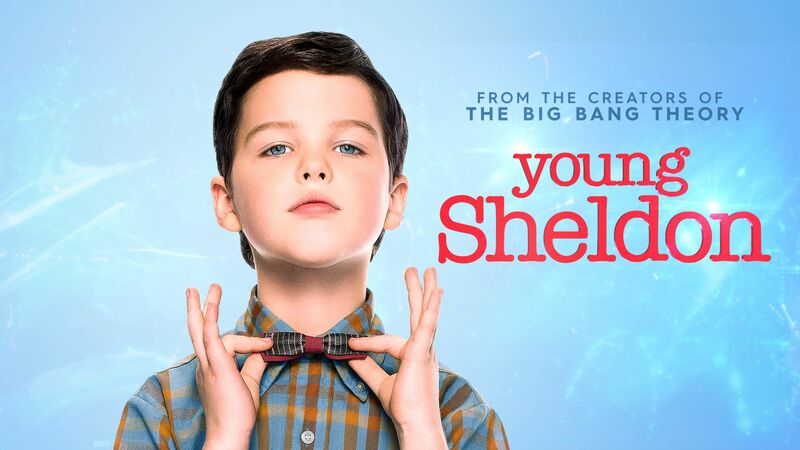 Young Sheldon is a spin-off series that embarks on Sheldon Cooper innocent, awkward and hopeful journey toward the man he will become. For 9-year-old Sheldon Cooper, it isn&apos;t easy growing up in East Texas. Being a once-in-a-generation mind capable of advanced mathematics and science isn&apos;t always helpful in a land where church and football are king. And while the vulnerable, gifted and somewhat naïve Sheldon deals with the world, his very normal family must find a way to deal with him. Sheldon&apos;s father, George, is struggling to find his way as a high school football coach and as father to a boy he doesn&apos;t understand. Sheldon&apos;s mother, Mary, fiercely protects and nurtures her son in a town where he just doesn&apos;t fit in. Sheldon&apos;s older brother, Georgie, does the best he can in high school, but it&apos;s tough to be cool when you&apos;re in the same classes with your odd 9-year-old brother. Finally, there’s Sheldon&apos;s twin sister, Missy, who sometimes resents all the attention Sheldon gets, but also remains the one person who can reliably tell Sheldon the truth.